Beautiful Fragrance - Lasts whole day! A fresh, green floral fragrance that is as multi-faceted as the woman who wears it. 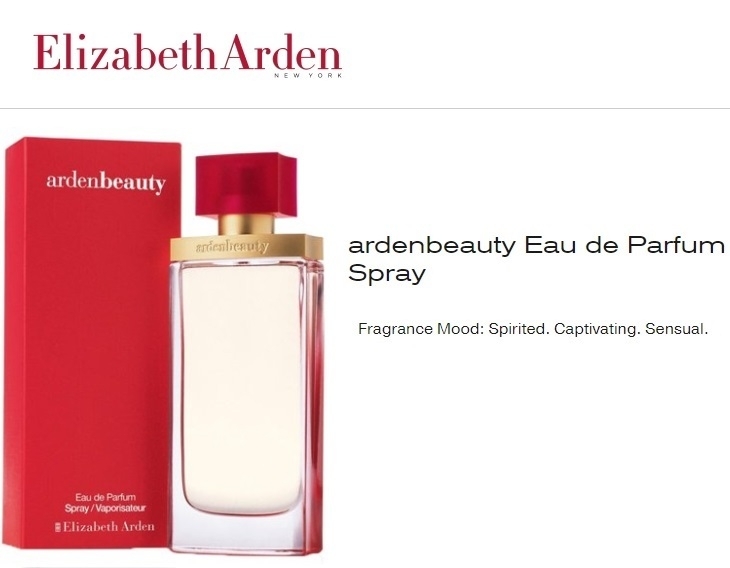 Feel good all day, everyday with Elizabeth Arden Beauty EDP. A refreshing, crystalline, oriental, woody scent with an inviting presence, suitable for office wear. 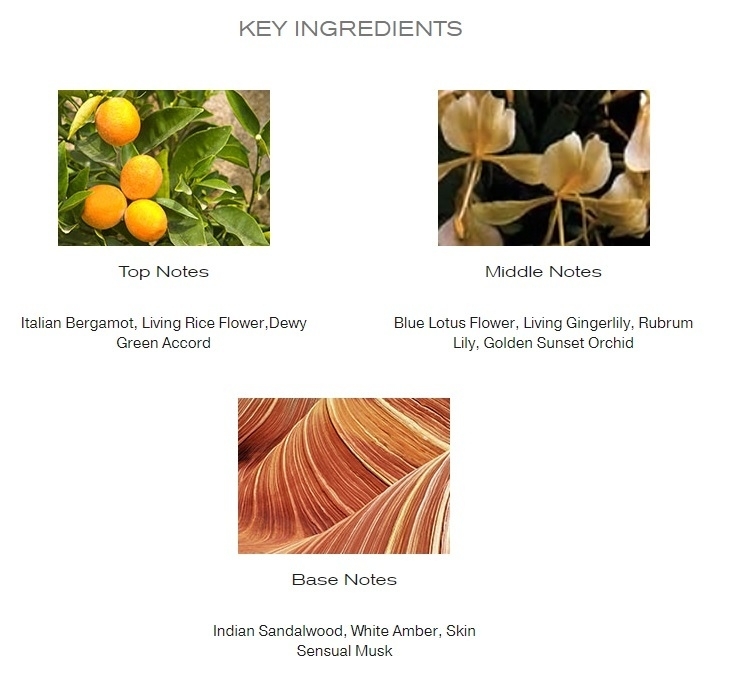 Introduced in 2002, the nose behind this fragrance is Antoine Lie.